2)Simulation of rigid and flexible body motions with techniques including mesh morphing, overset mesh and six degrees of freedom (6DOF) motion. 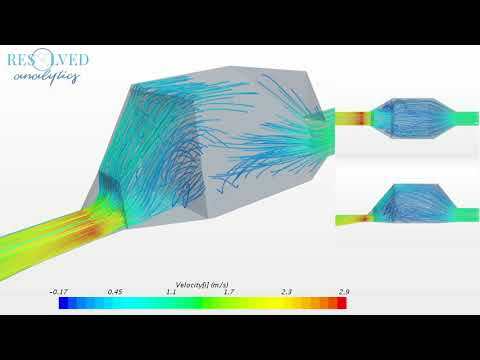 In STAR-CCM+, all of these capabilities are accessed from a single integrated environment that hosts the geometry, mesh, boundary conditions, physics models and simulation results. It also offers an easily accessible API to enable coupling to other simulation tools for the purpose of co-simulation when needed. 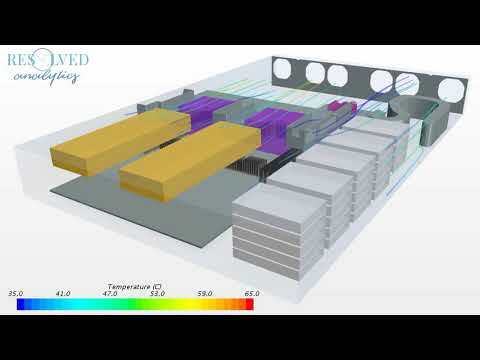 Siemens PLM Software: www.siemens.com/plm . 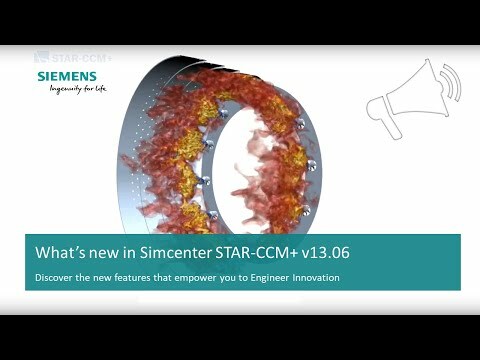 Simcenter STAR-CCM+ was added by Resolved_Analytics in Feb 2019 and the latest update was made in Feb 2019. The list of alternatives was updated Feb 2019 There is a history of all activites on Simcenter STAR-CCM+ in our Activity Log. It's possible to update the information on Simcenter STAR-CCM+ or report it as discontinued, duplicated or spam. Alternatives to Simcenter STAR-CCM+ for Windows, Mac, Linux, Software as a Service (SaaS), Web and more. Filter by license to discover only free or Open Source alternatives. This list contains a total of 4 apps similar to Simcenter STAR-CCM+. No reviews yet for Simcenter STAR-CCM+, want to be first? Maybe you want to be the first to submit a comment about Simcenter STAR-CCM+? Just click the button up to your right!